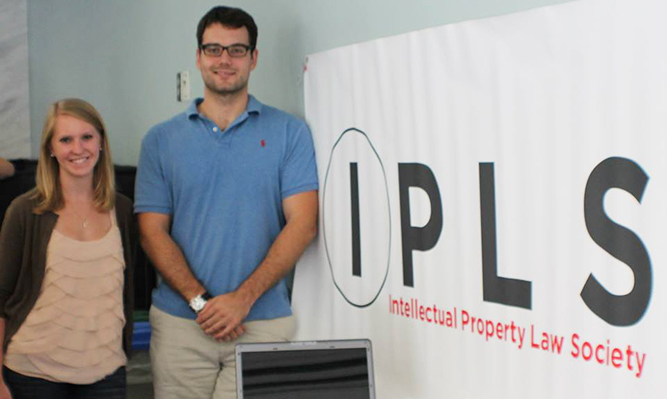 The Intellectual Property Law Society (IPLS) serves the needs of law students that are interested in Patent, Trademark, Copyright, Trade Secrets, and Publicity areas of the law. 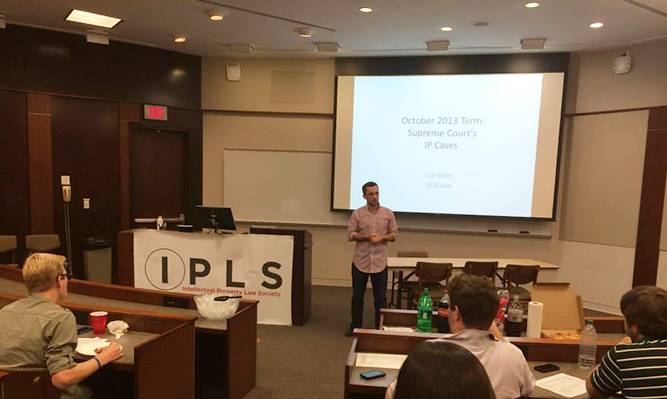 The IPLS strives to enable student-members to stay informed of current issues and advancements in the law by organizing panels, lectures, social events, and informational meetings with law firms. 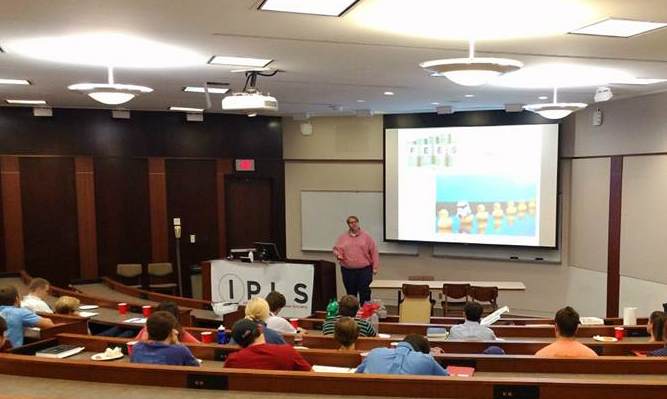 IPLS membership is open to all UGA Law students interested in this exciting and growing field.